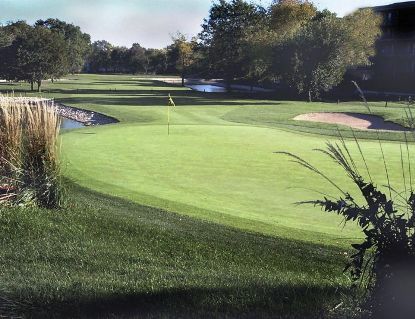 Mount Prospect Golf Club, Mount Prospect, Illinois - Golf course information and reviews. Most frequently played golf course in the Northwest Suburban area, yet in immaculate condition. Tough greens, forgiving fairways. It's got character. 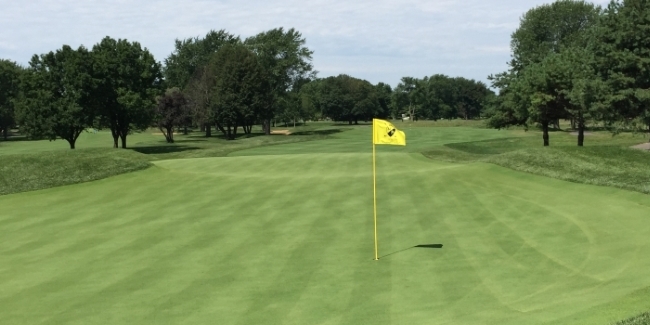 Add a course review for Mount Prospect Golf Club. 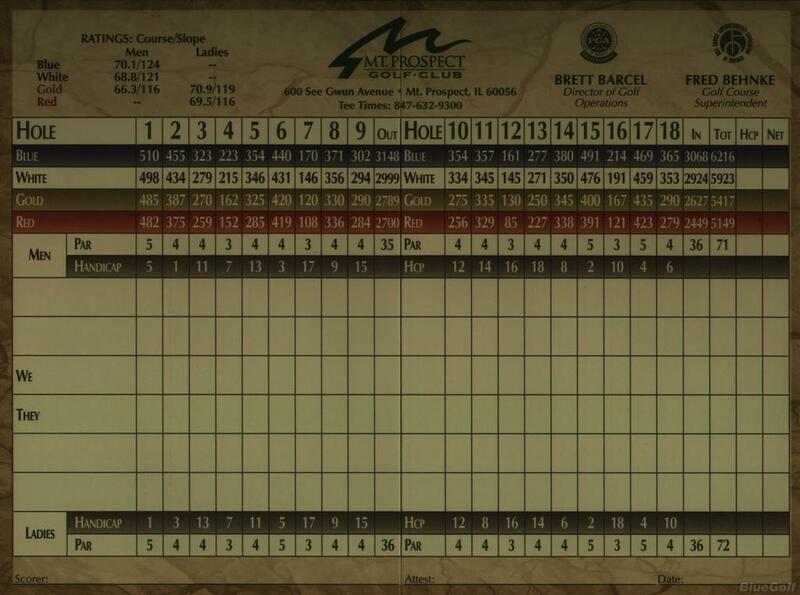 Edit/Delete course review for Mount Prospect Golf Club.